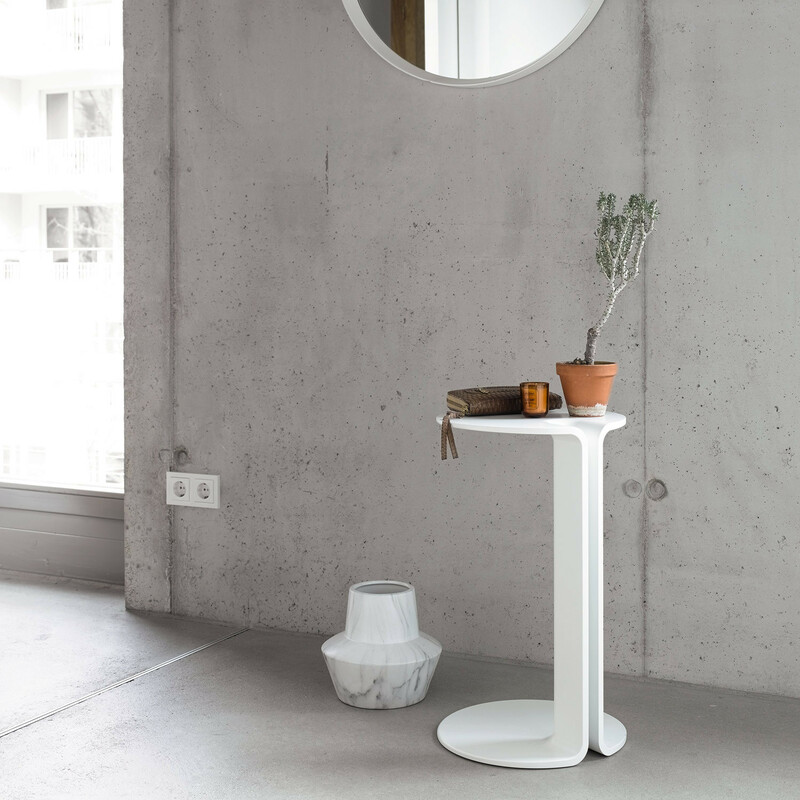 Twin Side Tables is a small assistant that’s there when you need it. 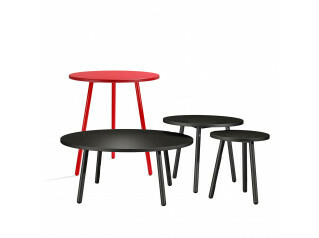 Twin side tables are lacquered with a distinctive base. 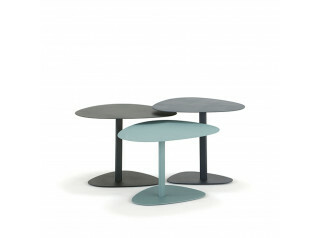 View more furniture from COR. 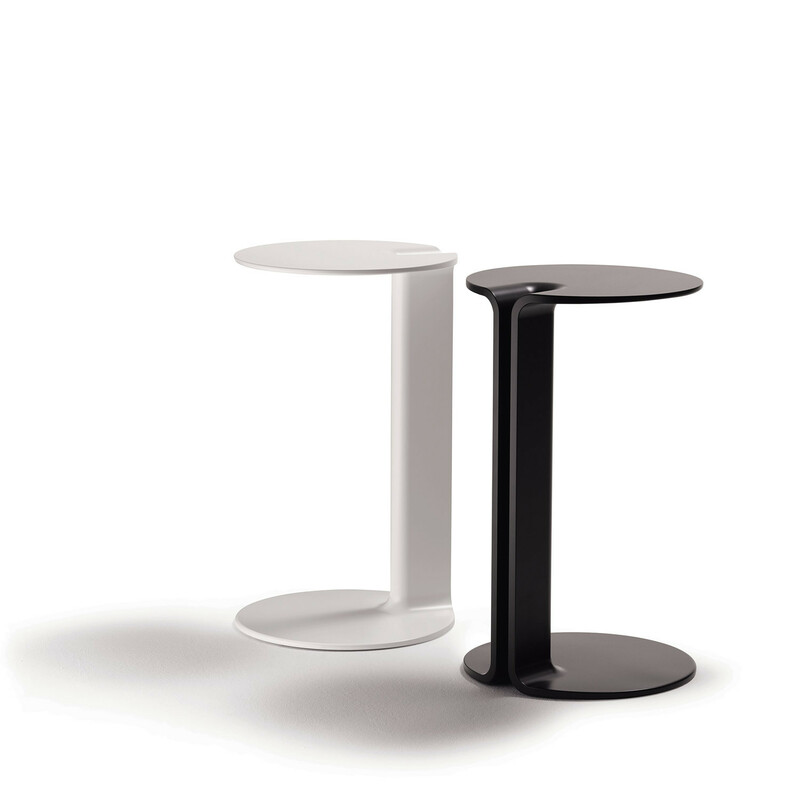 You are requesting a price for the "Twin Side Tables"
To create a new project and add "Twin Side Tables" to it please click the button below. 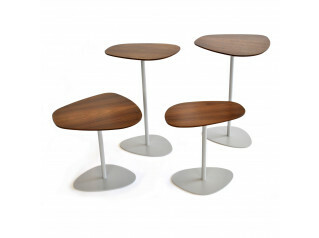 To add "Twin Side Tables" to an existing project please select below.